WEDNESDAY, Oct. 31, 2018 (HealthDay News) -- As scientists look more deeply into the effects of diet on health, they're finding that more and more everyday foods offer benefits that go well beyond making dishes tastier. Garlic, an ingredient found in almost every type of cuisine, is emerging as one such superfood. Part of the allium family, which includes onions and leeks, garlic has a number of compounds that supply its health-boosting effects as well as its pungent aroma. According to wide-ranging research, garlic seems to improve immunity and heart health, help fight certain cancers, and lower triglycerides and total cholesterol. Some of these benefits can be seen after eating just one meal with raw garlic. Yet overall there's enough evidence to have at least half a clove every day, researchers suggest. 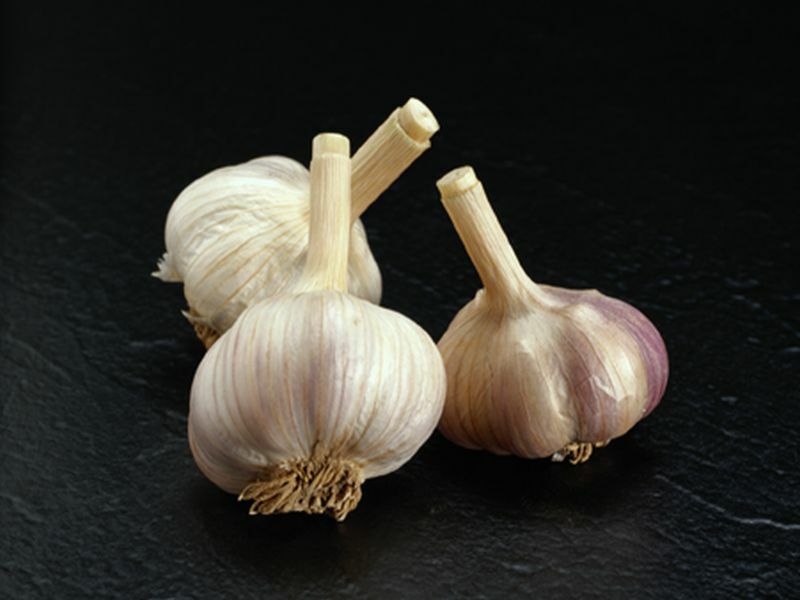 Garlic is readily available and relatively inexpensive. Buy one whole head of garlic at a time -- the skin should be dry and papery and the visible bulbs should be firm and full, not shriveled. To get the most benefits, chop, slice or crush fresh garlic to use it. This fires up a process that makes its compounds more potent. Wait 5 to 10 minutes before eating or adding to a dish, especially if you'll be mixing it with a highly acidic food like lemon juice. Some easy ways to use minced raw garlic are to blend it into avocado, along with red onion, jalapeno and cilantro for guacamole; into chickpeas for hummus; or into cooked white beans for bean dip. Whisked into oil and vinegar with your choice of herbs, garlic adds zest to salad dressings and marinades. But you don't have to always eat it raw. As long as the garlic is prepped as suggested and added toward the end of a recipe, it will retain its nutritional value when cooked.